The Board of Control for Cricket in India (BCCI) has finally come out with the itinerary of the group stages for the upcoming Indian Premier League (IPL). 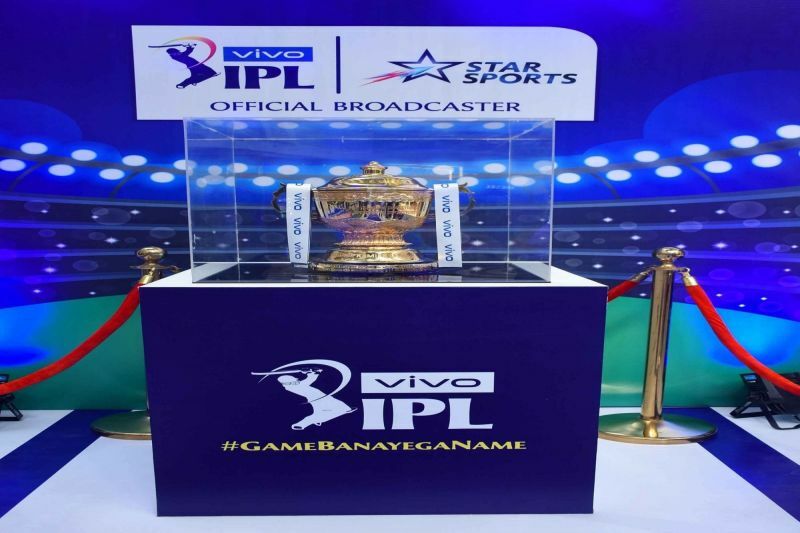 Meanwhile, IPL 2019 will commence from March 23 and is likely to run until May 12. Defending champions Chennai Super Kings (CSK) will play the season opener against Royal Challengers Bangalore (RCB) at Chepauk. On the other hand, Kolkata Knight Riders and Mumbai Indians will play the last game of the group stage on May 5. Previously, BCCI had released the schedule for only the first 17 games till April 5. They had to wait for the announcement of the general election dates before revealing the entire itinerary. All teams were playing a minimum of four matches with the revamped Delhi Capitals (DC) and Royal Challengers Bangalore (RCB) playing five games in that phase. Besides, every franchise was playing a minimum of two home and away games each, but Delhi were playing three home games. The upcoming election is one of the most stretched in Indian history. As a result, BCCI had to look for all possibilities and clearance from the concerned authorities before announcing the dates. The top two teams at the end of the group stages will play the Qualifies. The winner of that game will directly qualify for the final while the losing side will play the winner from the third and fourth-ranked sides.